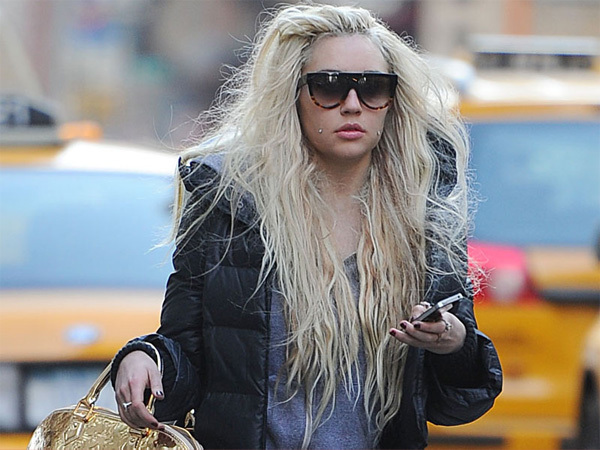 A judge in California has praised Amanda Bynes' mother, Lynn Bynes, for helping her to turn her life around. Amanda Bynes' mother has been praised for helping her to turn her life around. Lynn Bynes became The Easy A actress's temporary conservator, giving her control of the star's personal and financial affairs, last July just days after Amanda, who was discharged from treatment for schizophrenia and bipolar disorder in December, was sectioned for her erratic behaviour when she set a fire in a neighbour's driveway in Thousand Oaks, California. And the judge overseeing Lynn's conservator duties in Oxnard credited her for Amanda's amazing progress in court on Tuesday, according to TMZ.com, saying: "Good job, Mrs Bynes. Well done." A source recently revealed that Amanda's parents are thrilled that her life is more stable but don't think she is ready to move out of their home just yet, even though she is eager to get her own place. The insider said: "It's not likely she will be moving out of their house for at least the next several months." The insider said: "It's only one class, but it's enough to keep Amanda busy. When not in class or at the doctor, Amanda has been frequenting the gym. Her parent's have told friends they feel that they have their beloved daughter back for the first time in years."